Sources of asbestos in the home are not limited to ceiling tiles and shingles. Homeowners also need to familiarize themselves with the many potential sources of contamination to ensure healthy living. 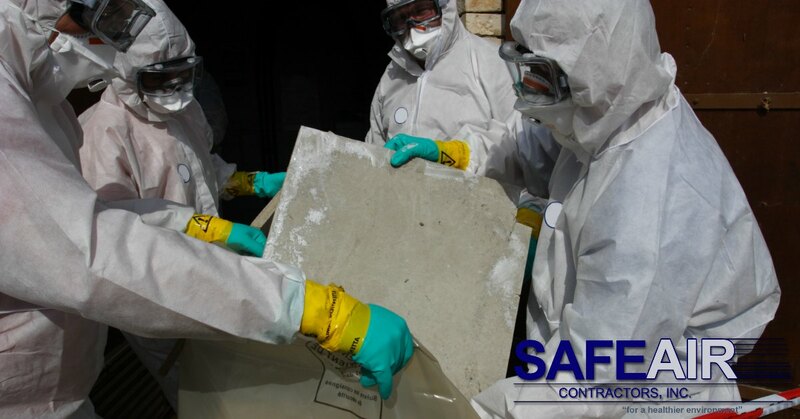 Here at SafeAir Contractors, we talk to many homeowners who are surprised at the plentiful sources of asbestos in homes. Most have been made aware of ceiling tiles and even roofing shingles, but there are so many more things to look out for too! 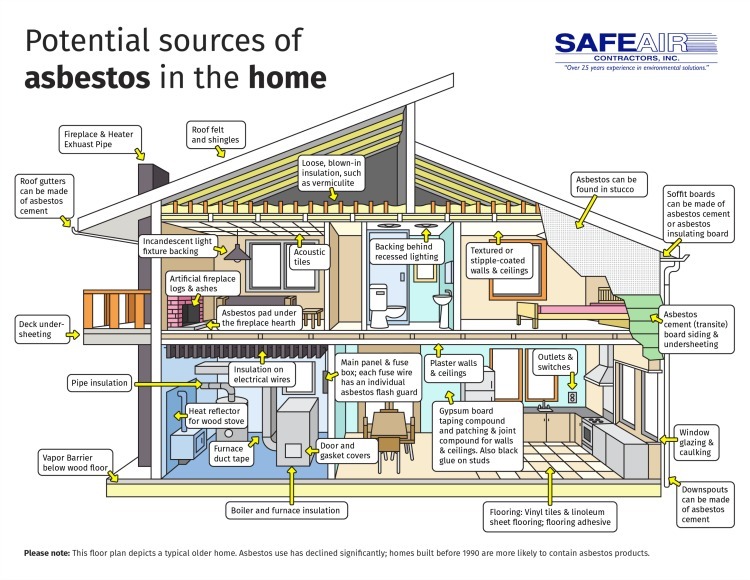 As a homeowner, if your home was built before 1975 or built with certain building materials, you need to familiarize yourself with possible sources of asbestos. Later Homes May Still Contain Asbestos! It’s important to know that homes built after asbestos was prohibited, may still contain asbestos! Most homes built after 1990 are deemed safe, but earlier homes may still be built using older materials. While it was not permitted to use asbestos in the creation of new materials, many stockpiled materials containing asbestos were still used. If you live in Pennsylvania or Ohio, then you can call SafeAir Contractors directly at 440-639-1191. Since you live within our service area, we can help you right away! We will put together a treatment plan to eliminate asbestos exposure risk for you and your family. 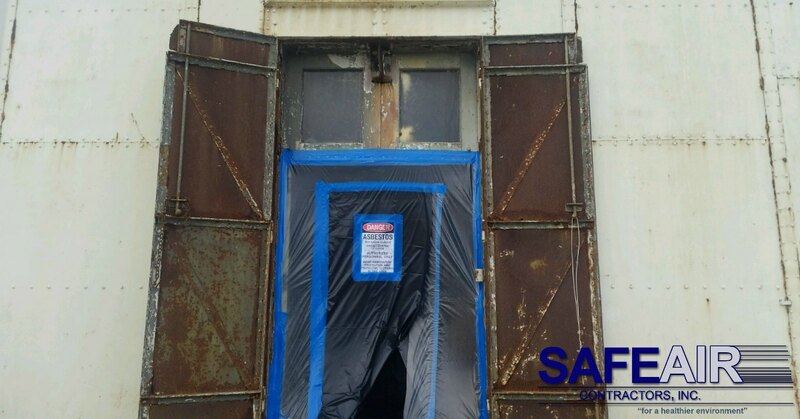 If you don’t live in our service area, the best way to find a reliable asbestos abatement company is to contact your state board of health. All asbestos abatement professionals are required to register and maintain current credentials with the state. Additionally, records will be able to tell you if a specific contractor has too many complaints against them that might affect your job!